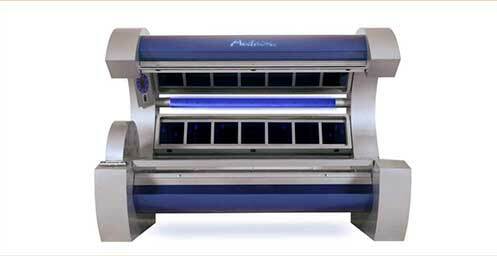 Our Acclaim-HP tanning bed features include 22,000 watts of tanning power, built in A/C, built in CD/AM-FM stereo, back lighting, 360 degree tanning, air conditioning, easy to use timer display, and integrated CD stereo system. 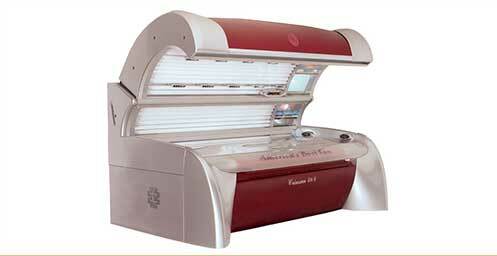 Our Crimsun air conditioning, mega voice technology, integrated stereo system with MP3 player and more! The Ovation combines 48 - 160 Rave Preferred watt lamps and contains 4 - 500 watt Hereaus facial lamps. You’ll love the features the Ovation offers. 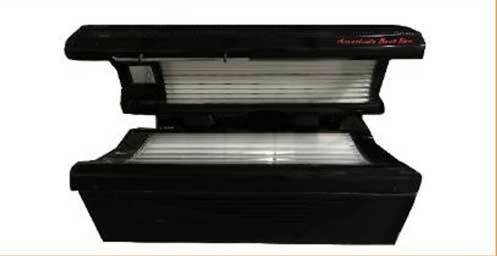 Our Bravo tanning bed combines 32 - 100 Rave Preferred watt lamps and contains 3 - 400 watt Hereaus facial lamps with a maximum session time of 15 minutes. 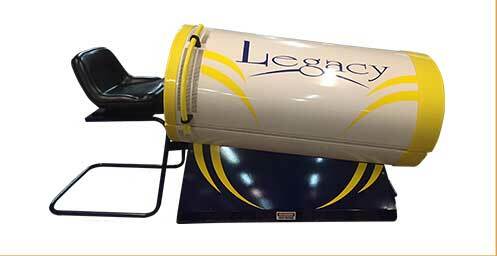 Our Legacy Leg Tanner combines 36 - 85 Rave Preferred watt lamps and offers a maximum session time of 10 minutes. 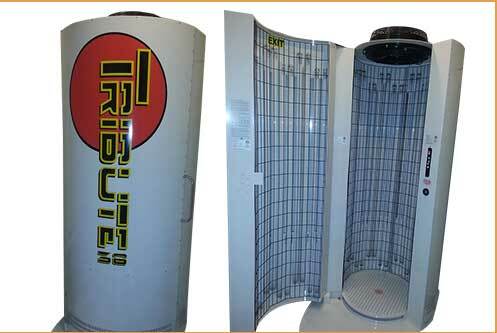 Our Tribute Stand Up Tanner combines 36 - 100 Rave Preferred watt lamps, offers a cooling system and a maximum session time of 10 minutes.